Ingestion of any food that your pet is not used to can cause intestinal inflammation with a resulting vomiting and diarrhoea. Those mentioned above are specific toxins that may cause more life threatening conditions in your pet. Lilies found in Christmas flower arrangements can be deadly to your cat. Many types of lily, such as Tiger, Asian and the Stargazer can cause acute kidney failure in cats. Poinsettias generally have low toxicity. If ingested, poinsettias irritate the mouth and stomach, causing mild vomiting or nausea. Mistletoe can have a cardiovascular (heart and blood vessels) toxic effect. More commonly, however, mistletoe ingestion usually causes gastrointestinal upset. Holly ingestion can cause vomiting, nausea, diarrhoea and lethargy. 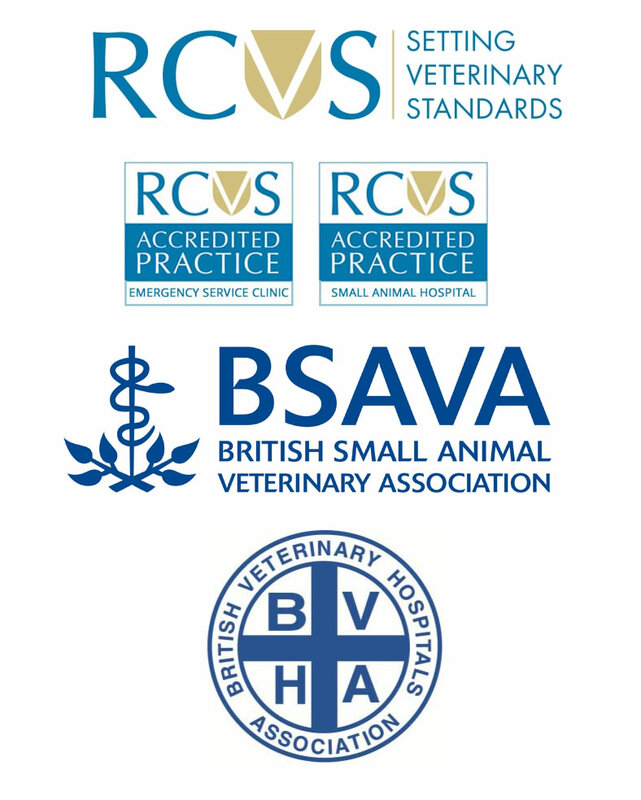 Please phone us for advice in all cases to ensure that your pet does not need emergency veterinary care. Christmas tree water often contains fertilizers, that, if ingested can cause stomach upsets. Stagnant tree water can have an extremely high bacterial content, which can cause vomiting, nausea and diarrhoea if ingested. Electric cords should be hidden or covered safely. 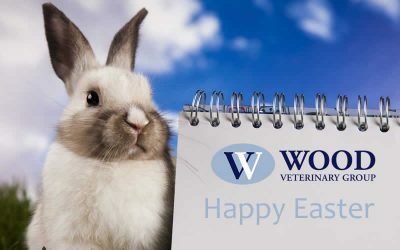 If they were chewed, they could electrocute your pet – especially important for house rabbits. Ribbons or tinsel can get stuck in the intestines of dogs and cats and cause intestinal obstruction if ingested. Batteries contain corrosives. If ingested they can cause serious ulceration to the mouth, tongue and intestines. Glass ornaments can cut the tissues of the gastrointestinal tract if ingested. Please keep all your prescriptions and medicines away from prying pets. Pain killers, cold medicines, anti-cancer drugs, anti-depressants, vitamins and diet pills can be lethal to your pet in very small dosages. For example, one 200mg ibuprofen tablet can cause serious stomach ulcers in a 5kg dog. Less than one paracetamol tablet (325mg) can be extremely dangerous to a 4kg cat. Anti-freeze has a sweet taste which makes it attractive to both dogs and cats but even in small amounts, it can be lethal. As little as one teaspoon of anti-freeze can be deadly to a cat or dog. Please be very careful when changing your car’s coolant and always thoroughly clean up any spills. Store your antifreeze in a tightly closed container well away from your pet. If you think that your pet has ingested anti-freeze of any type please contact us immediately. Ice melting products can be irritating to the skin and mouth. Signs of ingestion can include excessive drooling, depression and vomiting. Rat and mouse killers are used a lot during the winter. These can be lethal to your pet. Please be careful. Your animal may become poisoned with little warning. 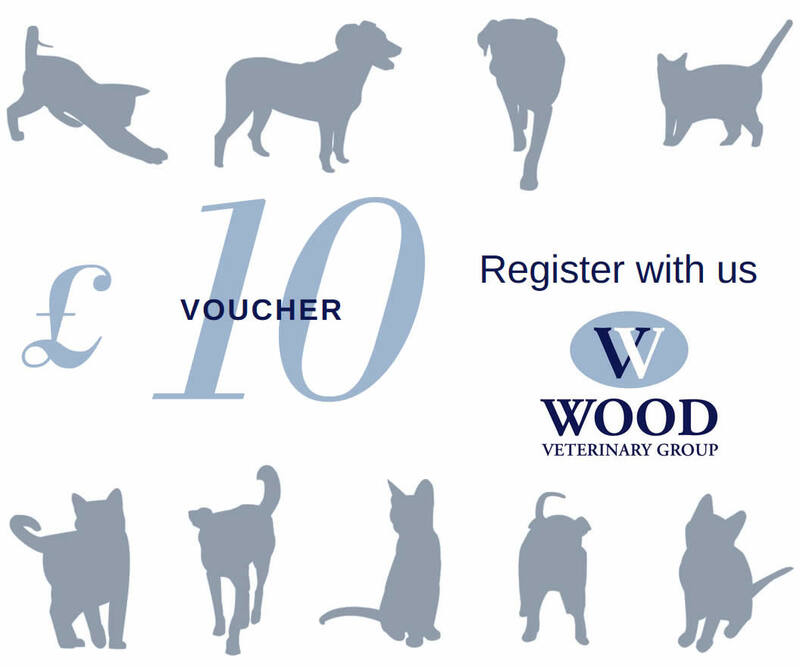 If you suspect that your pet has ingested something poisonous, contact us immediately. Always try to bring in a sample of whatever your pet has ingested. 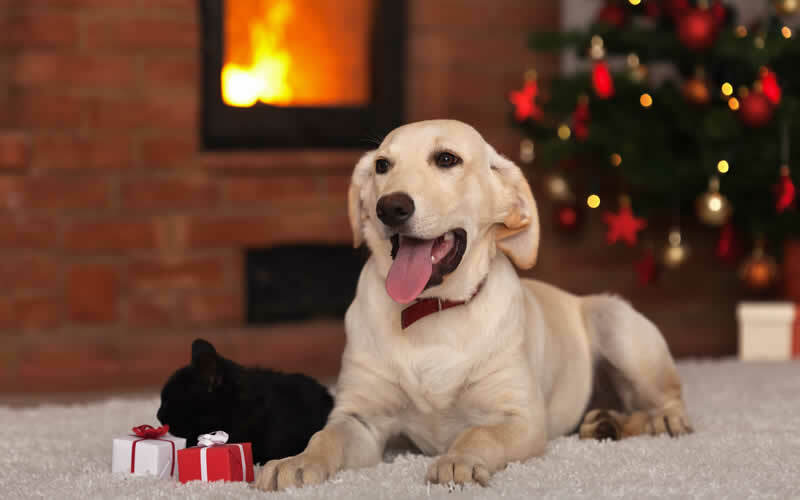 We wish all our clients and pets a very Merry and safe Christmas! 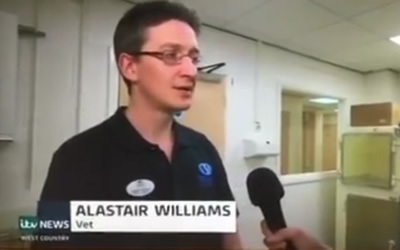 What exactly is Alabama Rot and should dog owners be concerned? 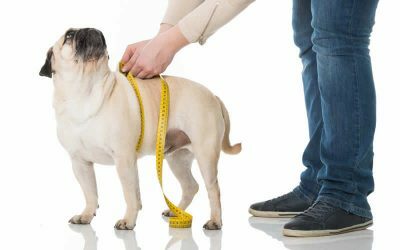 Does your pet need to shed some weight?